This course teaches administrators how to maintain and troubleshoot an installed cluster. You will get an overview of using MapR Monitoring to build custom dashboards, and learn how to configure alerts and respond to various cluster alarms. 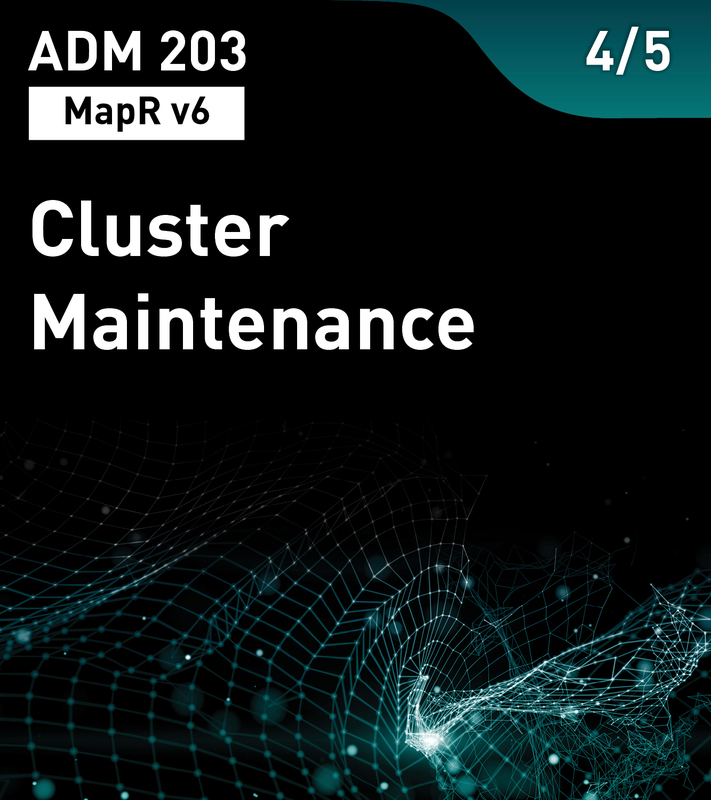 For cluster maintenance, you will learn to service, add, and remove disks and nodes. Finally, this course covers basic troubleshooting and how to collect logs for support. This is the fourth of five courses in the MapR Cluster Administration Series.